A slight V-waist and cheeky back create a flattering fit in everyday lace boyshorts. 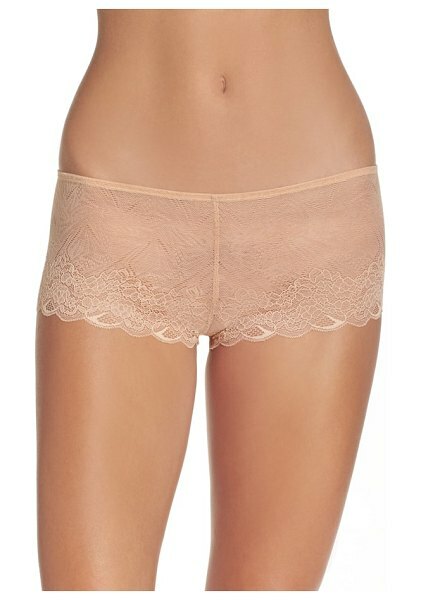 Style Name: Madewell Lace Boyshorts (3 For $33). Style Number: 5353913. Available in stores.